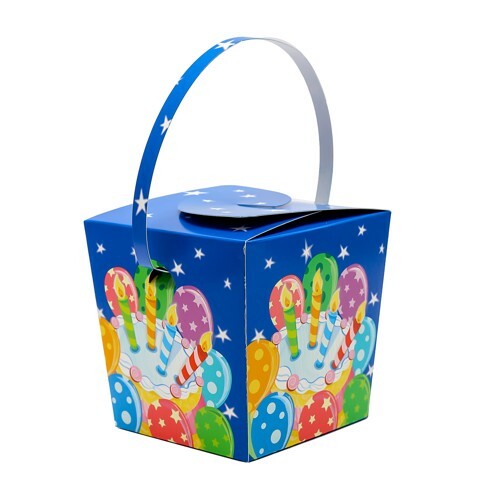 Party Noodle Box Printed . 10 x 8 x 10cm. Birthday Cake | Jungle Party | Funny Farm | Bright Birthday. Paper. 0 Packaging: Bulk Stack.